Around this time last year, Apple’s service had 39 million subscribers, while its European competitor finished 2017 with 71 million, so both have expanded considerably since then. 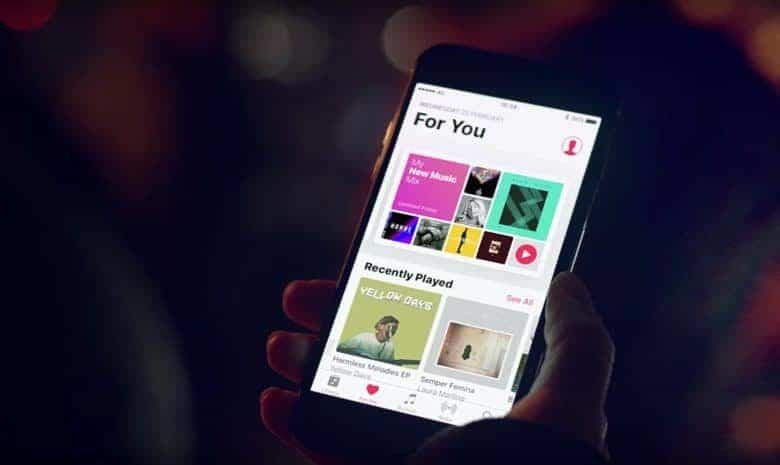 Apple Music is growing in the US between 2.6 percent to 3 percent each month, while Spotify is increasing at a slower month rate: 1.5 percent to 2 percent, according to the WSJ. These two companies are at loggerheads in other ways. Spotify recently accused Apple of abusing its control of the App Store to take an exorbitant percentage of subscription fees paid by iPhone users.